National parks. Marine and nature reserves. Conservation areas. Wildlife refuges. They’ve all been protected for their natural, ecological, or cultural values. 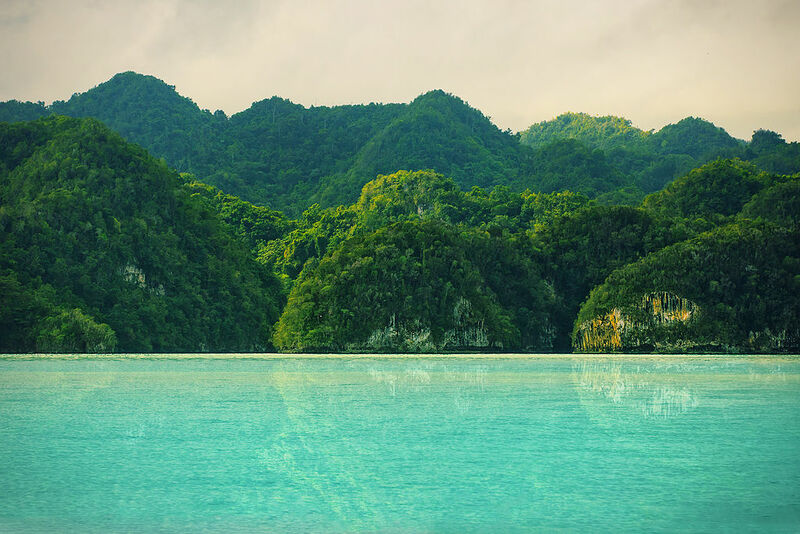 This makes them some of the most beautiful, pristine, and undeveloped places on the planet. They’re also incredibly peaceful. Since you’ve probably been to all of the nearby areas, here are four remote ones about which you can start dreaming. Los Haitises National Park: The remote northeast coast of the Dominican Republic is full of conical hills, deep caverns, and turquoise water. Plus it limits the number of visitors—so the park will never feel overcrowded. Ashmore Reef Commonwealth Marine Reserve: The Ashmore and Cartier Islands—which are comprised of two lagoons, two coral reefs, and four islands—lie 200 miles off the northwestern coast of Australia. 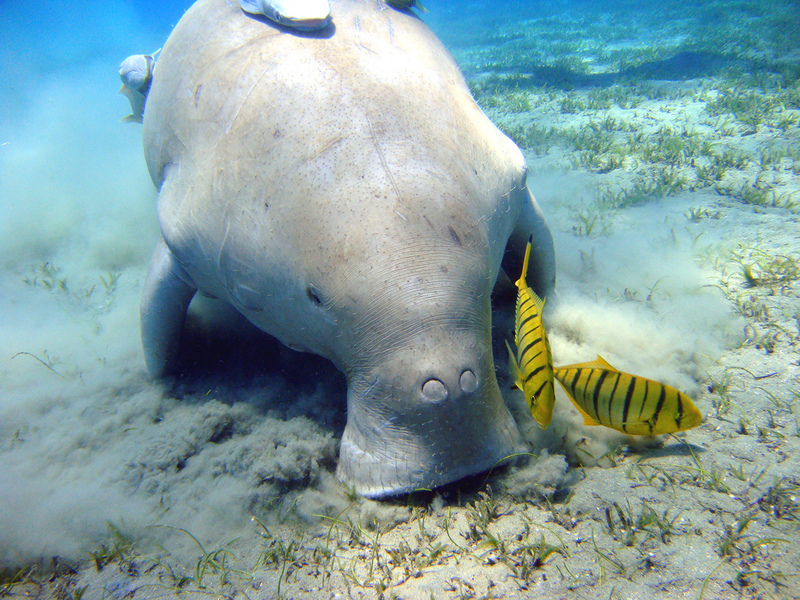 Dugongs rule the marine reserve. Zhangjiajie: Central China’s Wuling Mountains are home to 3,000 sandstone pillars, four national parks, and a subtropical rainforest. Fog usually hovers just feet above the ground. Nkhotakota Wildlife Reserve: Malawi’s largest and oldest national park is being rehabilitated with the reintroduced of hundreds of elephants. 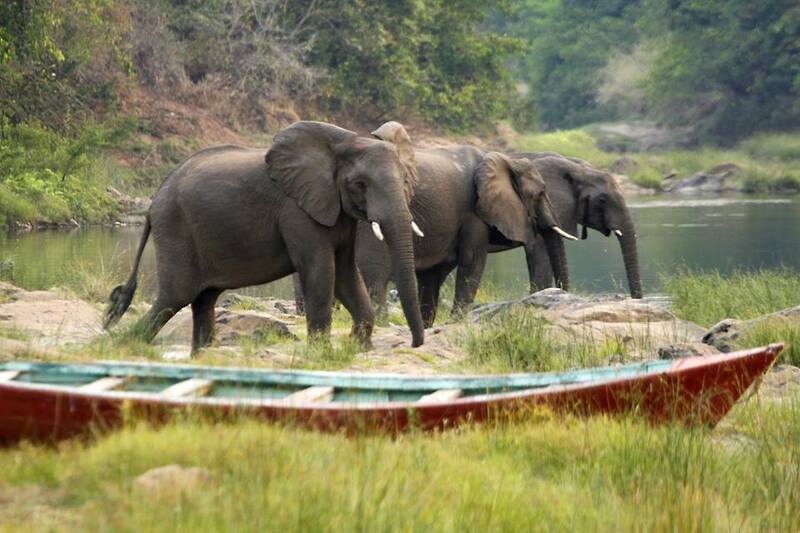 You can watch them play along the riverbank from the Tongole Wilderness Lodge.